If you are a contractor looking for helpful tools and information for your interior and exterior paint projects, view these links from our download section. 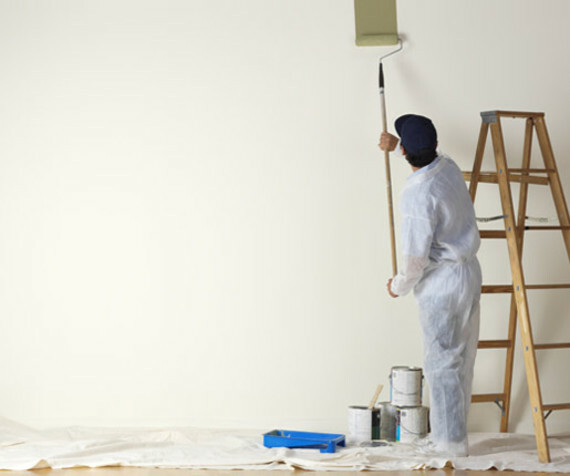 Vista Paint is here to help make each job easier. Check out these helpful links. With over 60 years serving the commercial and professional paint world, Vista Paint is here to be your one-stop-shop for products and expertise.